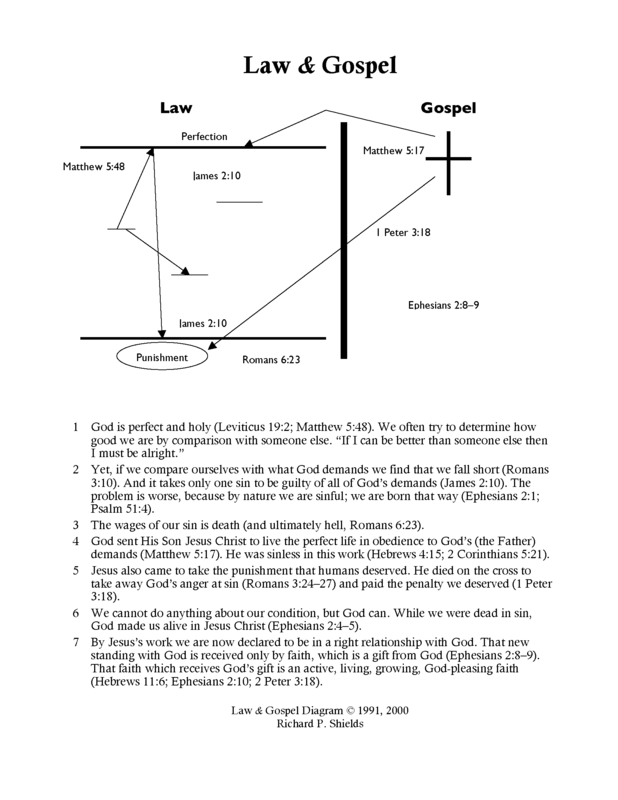 Back on April 28, I reviewed the book Gospel Assurance and Warnings by Paul Washer. Shortly afterward Jordan Cooper (aka justandsinner) invited me to join him on a podcast to discuss the book review and further topics. The interview took place this morning. It was an honor to be interviewed and to discuss not only the book, but Law and Gospel, and true assurance of salvation. Interview.